STAM is an exciting new museum that brings the history of Ghent to life, within the setting of beautifully restored historic buildings. But after several locals suggested we visit the Stadsmuseum Gent or STAM we set aside our preconceived ideas about city museums and gave it a go. 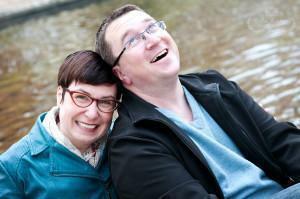 We were happily proved wrong. The STAM is located on the larger Bijloke site. 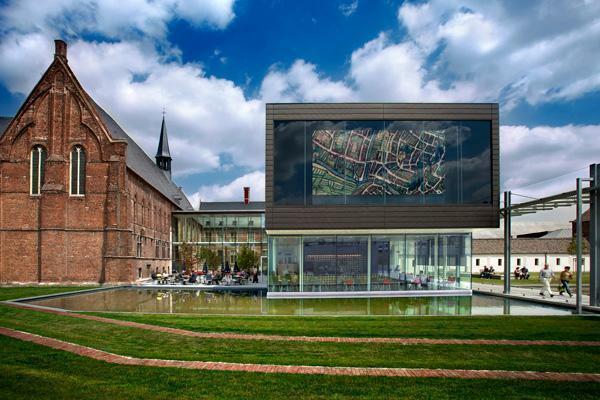 Now a haven for culture, not far from Ghent’s historic centre, the Bijloke was once an abbey, convent and hospital. The traditional architecture flows seamlessly into the newly designed complex and the entire area is green, vibrant and beautifully maintained. When you first enter the STAM, you are asked to don cloth booties over your shoes. As you walk into the first exhibit, you can see why. You are standing on a huge areal map of Ghent. It’s a fascinating overview (literally) of the city. Leaving the map room, you can toss your booties and continue into the main museum, where each room represents a period of Ghent’s fascinating history. This city, once one of the biggest and wealthiest in northern Europe, has only, within recent history, been surpassed in size by Brussels and Amsterdam. Just as the exterior architecture flows seamlessly from ancient to modern, so does the interior. Much of the museum is located in the former abbey. 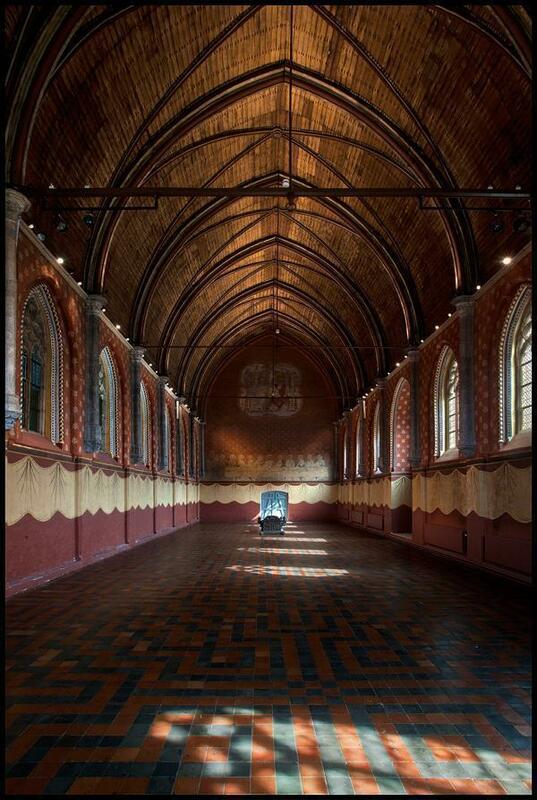 One of our favourite rooms, the medieval refectory, has been restored to reveal a stunning vaulted ceiling and wall murals. The you can admire the original leather wall covering in the climate controlled treasury room and visit the abbey church. 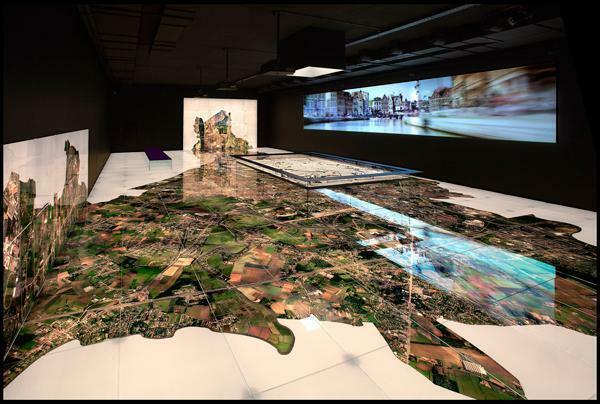 Alongside all of this restoration work, are high-tech displays chronicling Ghent’s history. 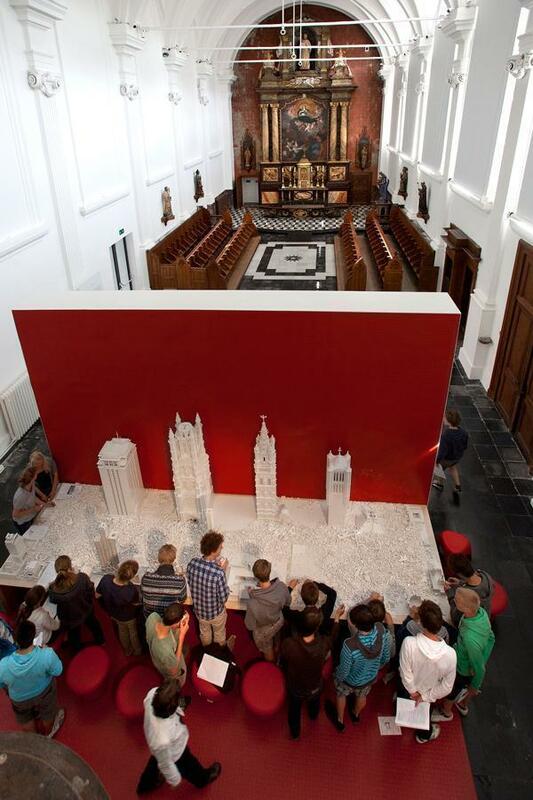 You can even get interactive with exhibits like the LEGO table, with several of Ghent’s famous towers recreated in those famous plastic blocks. STAM also features an exhibit on the ‘Just Judges,’ a panel stolen from the famous painting ‘The Adoration of the Mystic Lamb.’ The mystery surrounding the whereabouts of this work of art is as fascinating as any crime paperback. Of course, once you are finished exploring the STAM, there is always that lovely café waiting for you. We recommend the waffles with ice-cream (for research purposes of course). 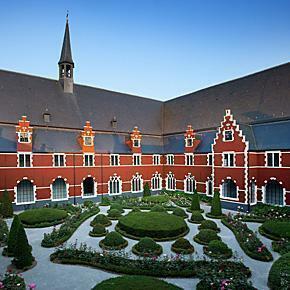 If you have time, stroll the beautiful grounds of the Bijloke site, before heading into Ghent for your evening meal. 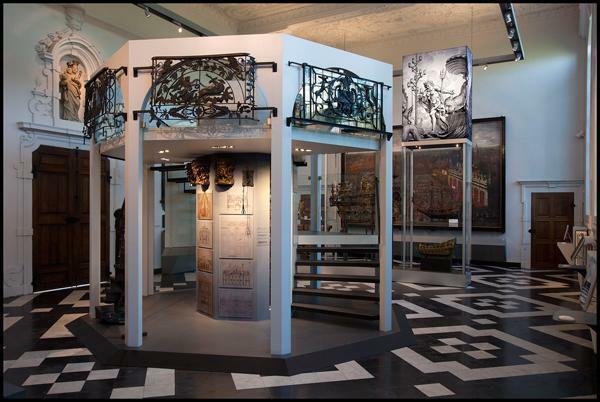 Have a great museum experience in Belgium? Tell us about it in the comment below.